At our Subaru dealership we offer a wide variety of automotive repair services. 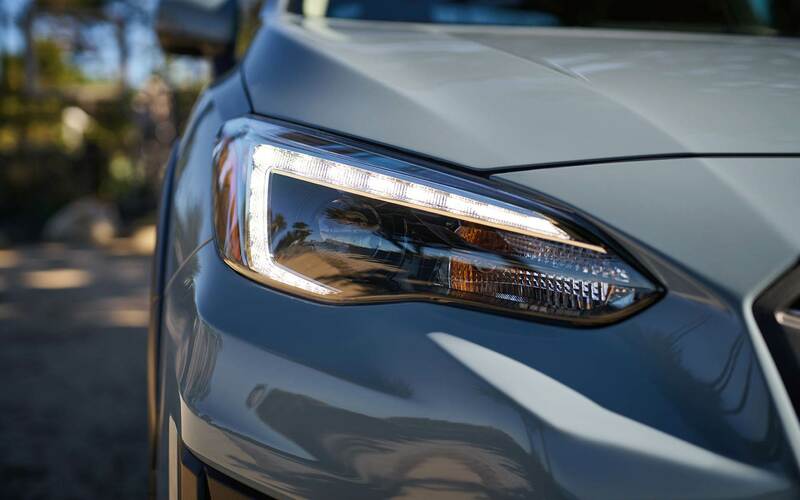 We also offer an on-site Genuine Subaru Parts and Accessories center. We look forward to helping you with all of your parts and repair needs. With knowledgeable professionals, our friendly service mechanics have the knowledge to help you with whatever you need. If you're having car troubles then feel free to arrange an appointment at your convenience. Scheduling an appointment can be done easily right on our website. Our dealership also has service specials on our site, which can help you save some cash. A quick perusal of our website's specials could help you make your next service visit more affordable. Contact us for more details on specials. Need a difficult to find part or accessory? Not sure what the exact part is that you need? Just contact our experienced parts department and they can answer any questions you may have. Feel free to give us a call or fill out our website's helpful parts form to get in touch with the friendly staff in our parts center. With years of training, our expert service personnel have the knowledge to help you with whatever you need. Our website's online parts form offers a convenient means of getting in touch. The friendly service mechanics at our dealership have the experience to help you out. Our website's online parts form offers a convenient means of getting started. In 1683 the small Borough of Newtown was founded in Bucks County, Pennslyvania. Newtown is home to an incredible Amish market and the Tyler State Park which is filled to the brim with trails for biking and hiking. The Newtown Historic Association was established to also keep Newtown's Historic Places like the Half-Moon Inn in working condition.